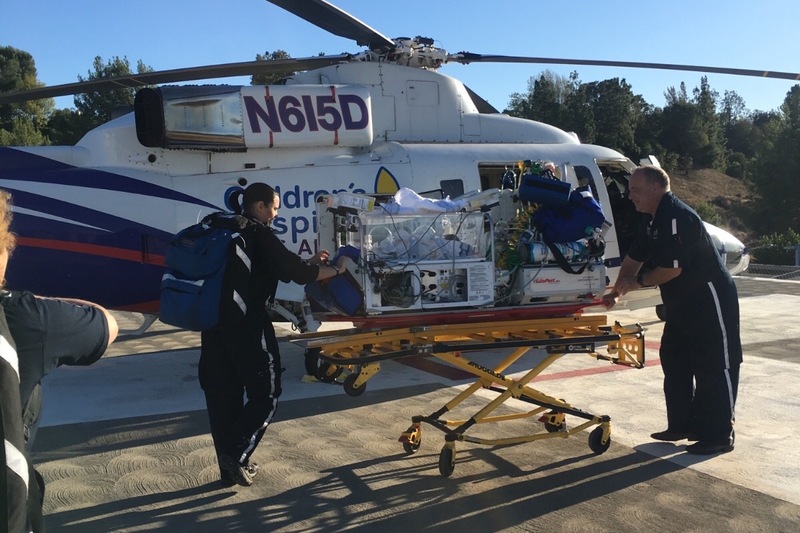 As many of you know, two weeks ago our son, Stone, was life-flighted to Children’s Hospital of Los Angeles. He was only 3 weeks old. 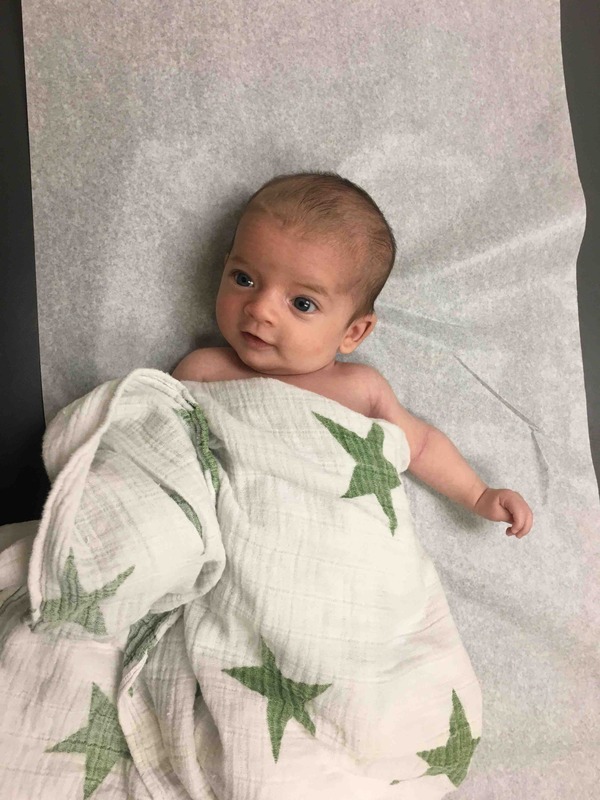 I had taken him to the cardiologist for a routine check-up because of a slight heart murmur detected at birth. We were immediately sent to the emergency room and from there transported by helicopter to CHLA. 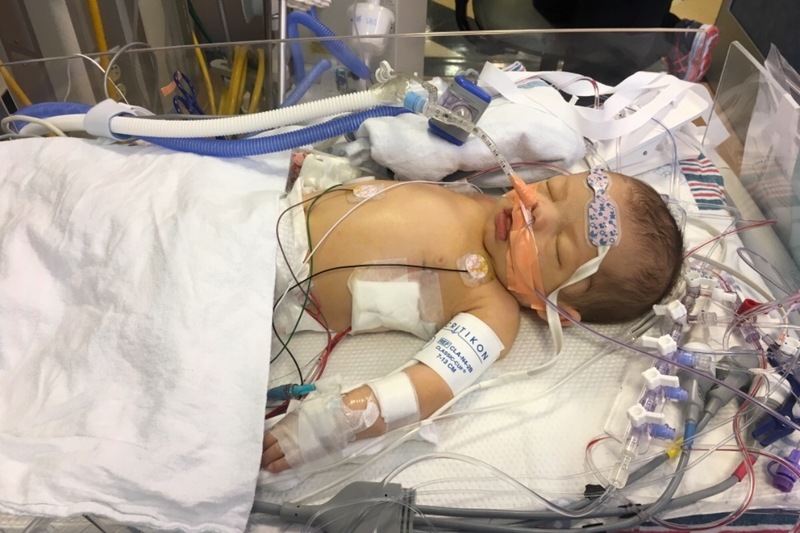 Josiah drove through LA traffic for 2 hours to get to us as Stone was stabilized and made ready for surgery the next morning. So many prayers were answered. The procedure was successful! 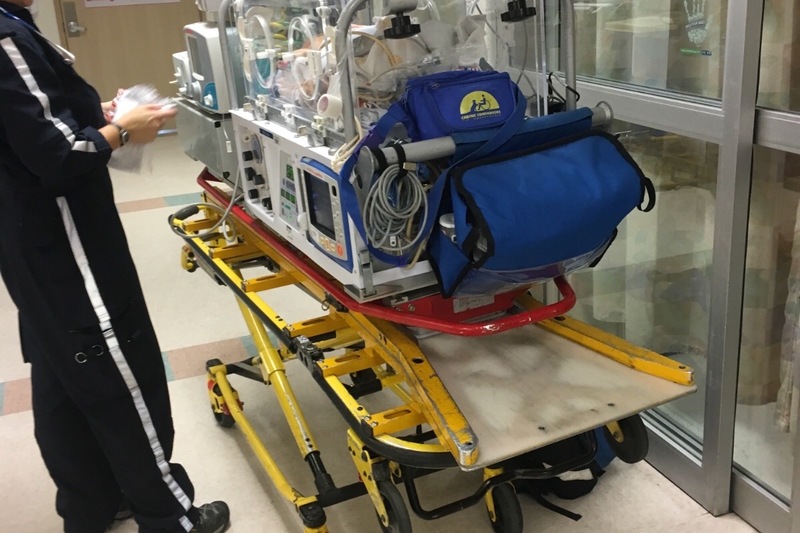 We were blown away by the care and attention our son received during the week we stayed at the hospital. 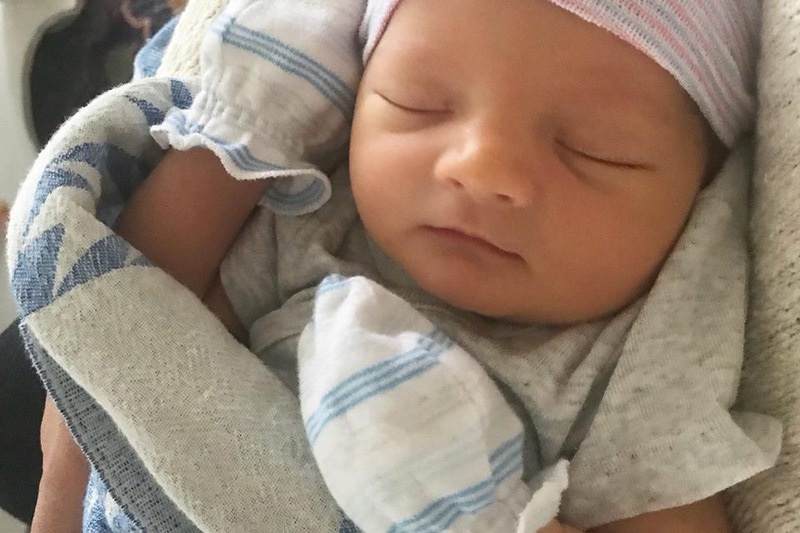 Stone was released from CHLA on Monday, October 22, 2018, one month after he was born. The week began with surgery and many, many tubes and wires running through our son and ended with a trip home with a healthy baby. We were told to anticipate a 20% chance of this condition needing surgery again. Through this experience we have been blessed beyond our dreams with support from our family and community. We were covered with prayer, meals, child care and even grocery shopping. It was so evident that God’s hand was over us the entire week. Many times we were asked, “How can we help?” We humbly accepted all the care that was shown to us. And now we could use a different kind of care. As you might imagine this has been an expensive ordeal. The estimated amount we will need to pay after our insurance covers the emergency event will be close to $15,000. Please know that we don’t share this with you lightly. Above all, we appreciate your prayers for this little miracle and for our family as we recover from this unexpected surgery. Even the smallest of donation will help so much since this is what we need the most right now. 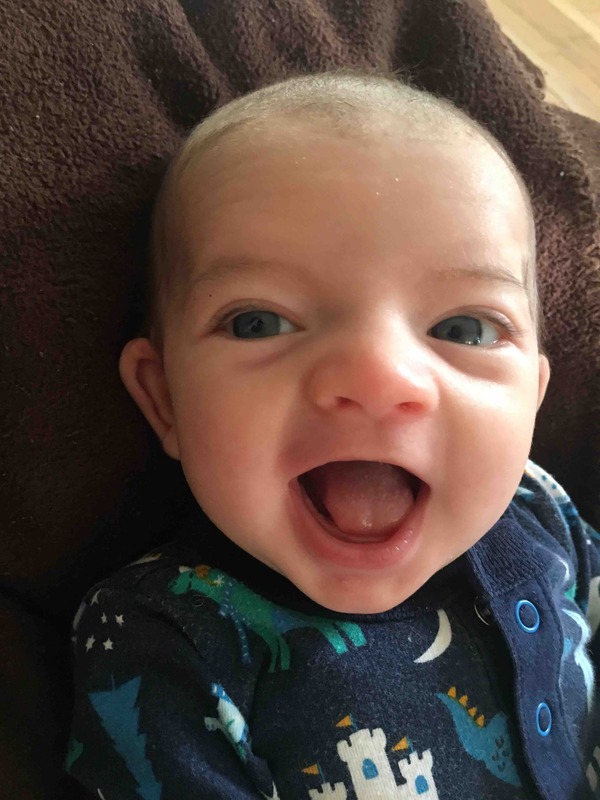 We chose to call our son Stone because it means, "formed for a purpose." We believe that God has and is forming Stone for His purpose and will. We are thrilled to be his parents and look forward to spending many years ahead watching how God fulfills His purpose for our tiny son whose heart is now whole. Stone is doing great! I just got back from his 2 month check up and he is gaining weight like we have been praying for. I have been given the green light to take him out in public more and even go to church! Thank you for all your prayers and support! We are beyond blessed! Hello all! We wanted to give an update. Stone is doing well. Last week we had two episodes when he was napping and lost all his color and was very lightly breathing. The cardiologist informed us that he was experiencing a Vasovgagal which can be harmless but because he had surgery on his heart we needed to monitor him. Thankful he has not had any more episodes and is doing well. Our next prayer is that he starts gaining more weight. We have two more appointments in the next week for Stone so we hope to get good reports. Thank you for all your prayers and support!